A precious legacy, a source of pride, a unique asset—the Avenue is a place in time, whose time, once again, is now! We invite you to get in on the ground level and be an integral part of the exciting 5th Avenue South renaissance! The 5th Avenue South Business Improvement District and the Naples community at large share common goals: to reinvigorate our local economy and maintain our thriving community. Joining forces to keep the money here, keep residents and visitors here, and keep local entrepreneurship flourishing, is good business. 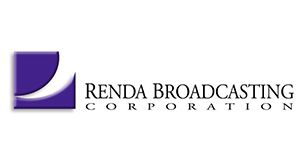 Renda Broadcasting is a privately held radio broadcasting company in the United States. RBC owns and operates 18 radio stations in 6 markets (15 FM and 3 AM). In 3 of those markets, RBC operates three or more stations. 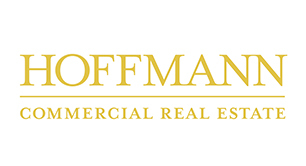 Hoffmann Commercial Real Estate is headquartered on North Shore of Chicago, IL and is an established real estate holding company. 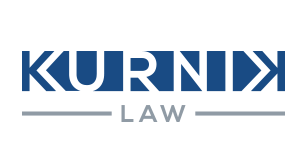 Kurnik Law is located at 700 5th Avenue South in downtown Naples. 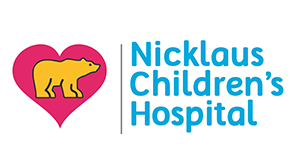 We are proud of our commitment to our clients and our role in this community. Our office handles contract disputes, entity formation, divorce and child custody, civil litigation, and construction law. 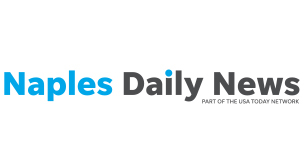 The Naples Daily News is the main daily newspaper of Naples, Florida, and Collier County. It is owned by the Gannett Company and has a circulation of over 40,000. 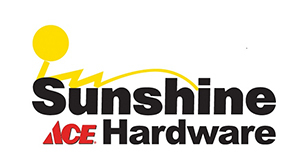 Sunshine Ace Hardware is one of the largest family-owned home improvement and outdoor recreation retailers in Collier, Lee, Charlotte and Pinellas, Florida. 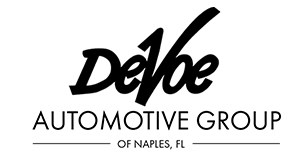 The DeVoe Automotive Group has been doing business in Naples since 1968, earning an unparalleled reputation for customer service. 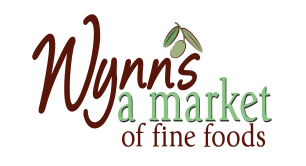 We’ve worked very hard to earn that reputation by treating our clients with the utmost respect. 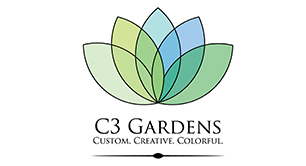 C3 Gardens offers innovative design for seasonal gardens in container collections and garden beds. Once designed, many of the plants are custom grown per property to achieve unmatched results. The plants are then installed by the C3 Gardens crew of specially trained gardeners. Gator Golf Cars is proud to provide the Naples and Fort Myers with the most trusted brands in the industry. We sell vehicles, parts, and accessories for brands such as Club Cars®, Gem, Garia, and 2Five. 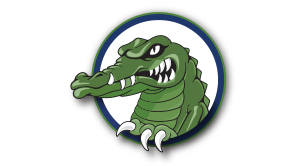 No matter what your needs are, Gator Golf Cars is your provider for your personal or professional vehicular needs! IBERIABANK Corporation, a Louisiana corporation, is a financial holding company with 329 combined locations, including 191 bank branch offices and 2 loan production offices in Louisiana, Arkansas, Tennessee, Alabama, Texas, Florida, Georgia, South Carolina, New York, and North Carolina, 29 title insurance offices in Arkansas, Tennessee, and Louisiana, and mortgage representatives in 88 locations in 12 states. The Company also has 18 wealth management locations in 4 states and one IBERIA Capital Partners L.L.C. office in Louisiana. Become a sponsor of our highly visible promotions and events and of our Avenue enhancements.